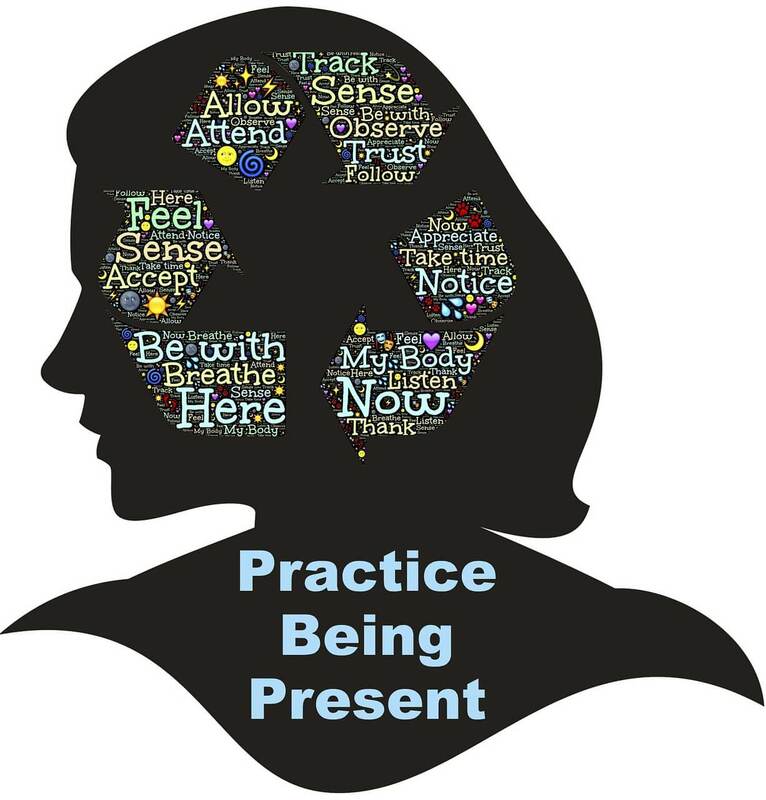 Mindfulness-Based Stress Reduction (MBSR) equips individuals with sustainable skills to actively participate in their health and well-being, leading to an increased ability to manage symptoms of stress, fear, anxiety, and depression. Mindfulness is one form of meditation, both been shown to have physical and mental health benefits. “I connected with Tracy not knowing what coaching was or what I needed. I thought something was wrong with me and that I needed to be fixed. Coaching offered me the opportunity to discover new tools and to access resources I already had, that were free. These new skills, awareness and self-compassion free me, to “show up best” as a mom, wife, and worship leader.